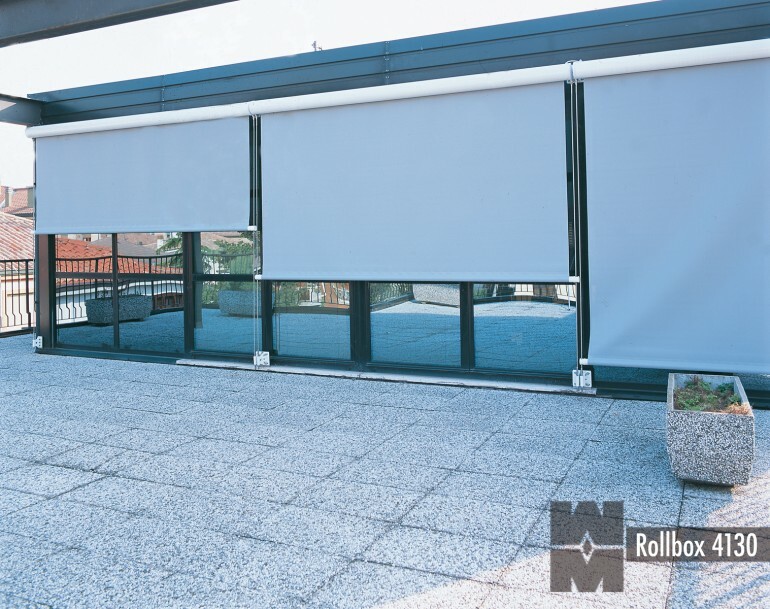 MOTTURA External Rollbox systems offer a perfect wind proof solution to control of solar heat and glare by controlling the incoming light before it penetrates through the glass. A wide range of systems and control methods are available. Stainless steel components offer long lasting great looks and performance. Select from a huge range of technical waterproof fabrics to achieve the perfect solution. Mottura external rollbox Systems can be controlled using the “M2Net” system. This is a range of products and software developed by Mottura for Automation Control which can be operated from a PC, tablet or smartphone.